The Bundesliga is mourning the death of former Bayer 04 Leverkusen and 1. 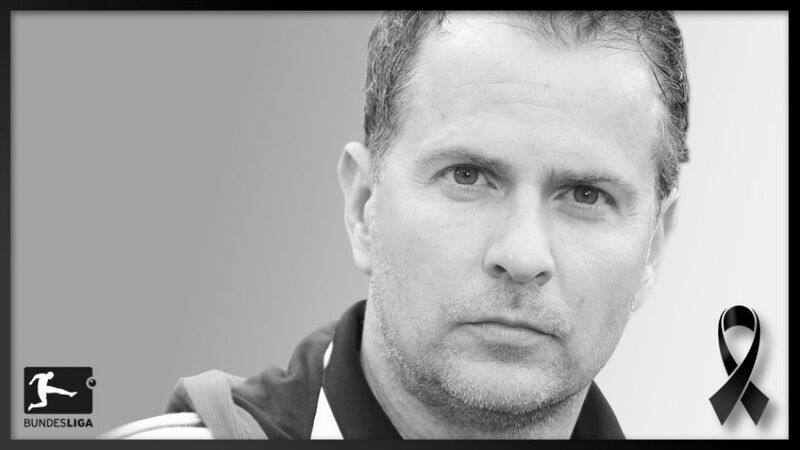 FC Union Berlin coach Sascha Lewandowski, who died suddenly on Thursday. Alongside Sami Hyypiä, Lewandowski coached Bayer Leverkusen from April 2012 until the summer of 2013, and took sole charge of the club for the final stretch of the 2013/14 season following Hyypiä's dismissal. He then pitched up at Bundesliga 2 outfit Union Berlin in September 2015, before stepping down due to health reasons in March this year. Clubs and players from across Germany immediately paid their respects to the man who also coached VfL Bochum's U-23 side and Leverkusen's U-19s.